I suppose the fact that we have a zillion of these reusable wine bags lying around says something about our drinking habits, but I'm pretty sure it's hard not to accumulate a bunch of them if you're into cheap wine good deals. The problem is, if we want to reuse these bags to bring home more wine from the store, that means buying another set of six bottles at once, which would then net us another free bag. So we never really seem to use the bags for their intended purpose, past that initial purchase. I've made it my mission to come up with some ways to keep using these fun bags. A few, like #1, I started using years ago. Some we've thought up more recently and others I just came up with for this blog post. Use the bags to keep all of your random cords organized. This works especially well for extension cords! 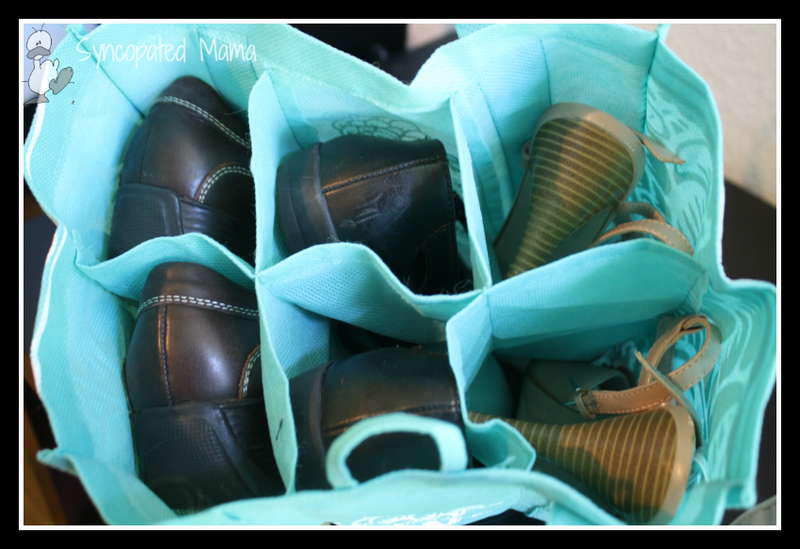 Organize your kid's outfits for the week or for traveling. You can put everything they need into one compartment (shirt, pants, socks, underwear, hair bows, etc) and then they can make their own choice of which one to wear each day. This is great for empowering them to make their own decisions, but also ensuring they don't wind up wearing something hideous or inappropriate! 11. Going on a picnic? Bring along your ketchup, mustard, mayonnaise, and other condiments in one of these bags. 12. Fill a bag halfway with dirt and plant seeds in the different sections - they'll remain separated and easy to replant once they're seedlings! 13. 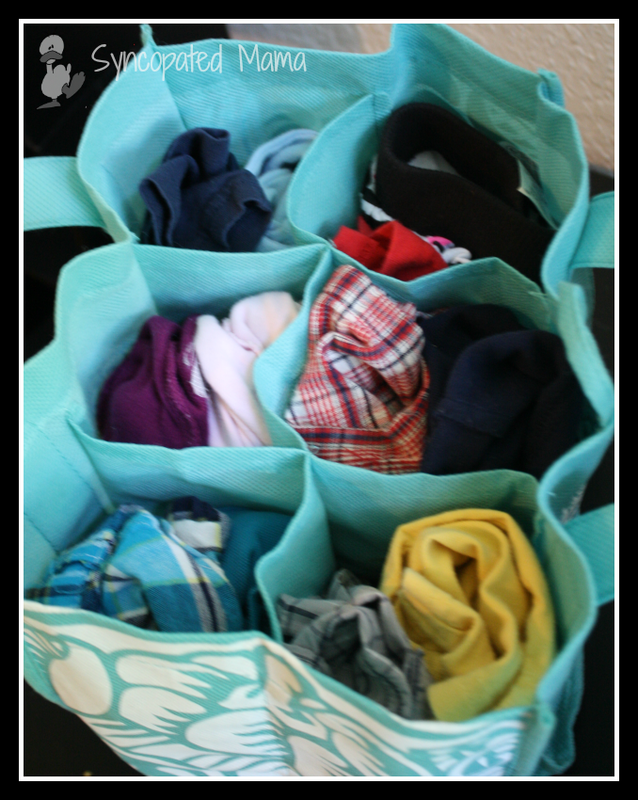 Use a bag in your suitcase to hold small items like socks, underwear, and bathing suits. 14. Heading to the beach? Bring your bathing suit, sunscreen, hat, a change of clothes and possibly a towel in one of these bags. 15. 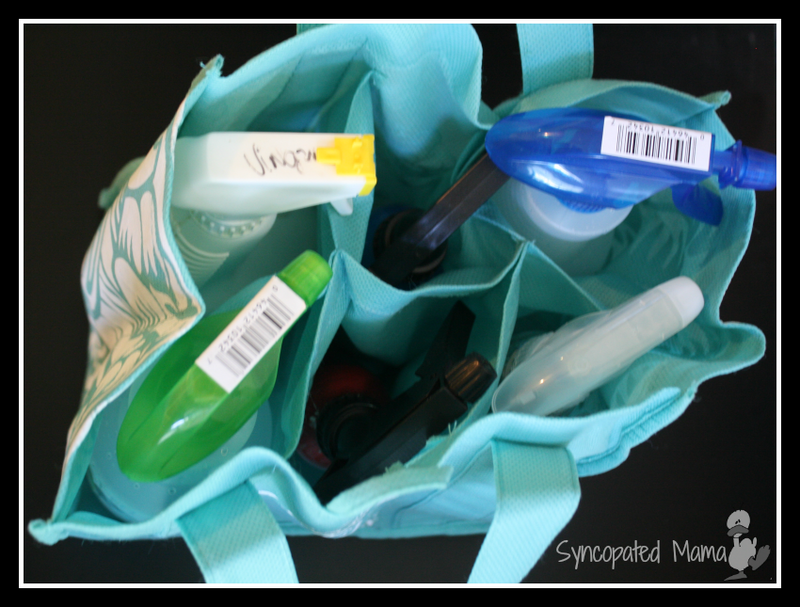 Use a bag to keep things like hairspray and other toiletries organized, both at home and while traveling. 16. 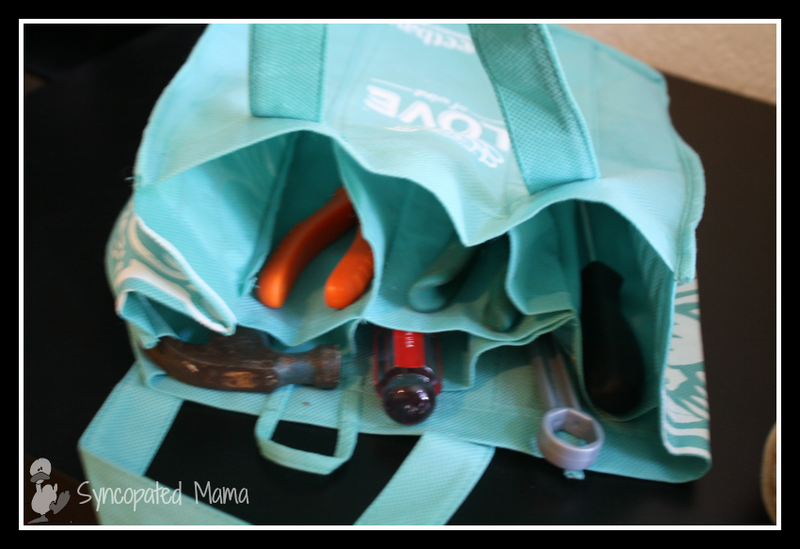 Keep a bag in the car to organize all the odds and ends that you can't live without while driving. 17. 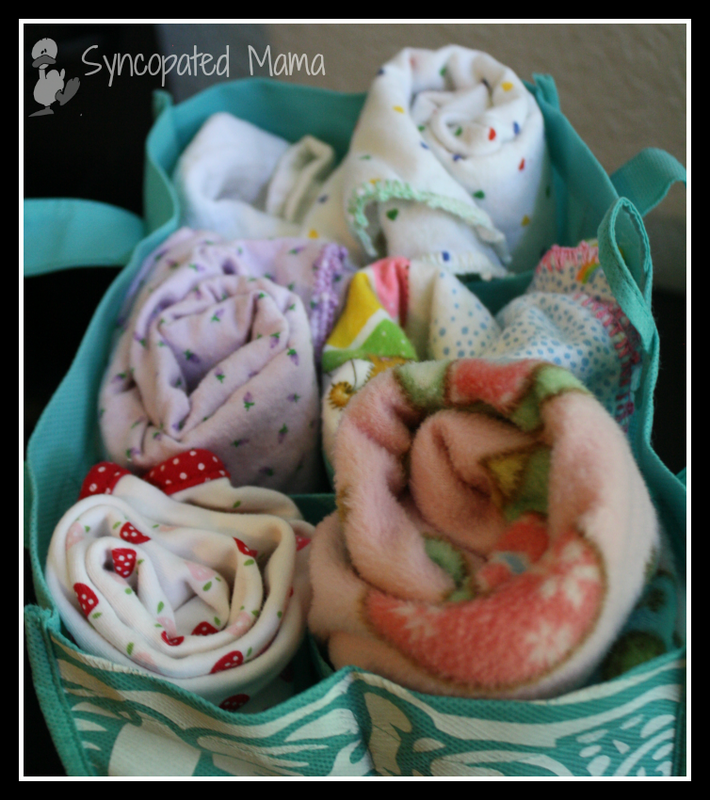 Keep toys or items like coloring books in the different sections to create an always-ready "fun bag" for your little ones. 18. Use a bag to haul various "work junk" back and forth between home and the office. 19. Have one bag near your home's charging station to keep track of cords, cameras, iPods, and phones. You could even cut a hole for each cord in the bottom of each compartment to help you do this! 20. 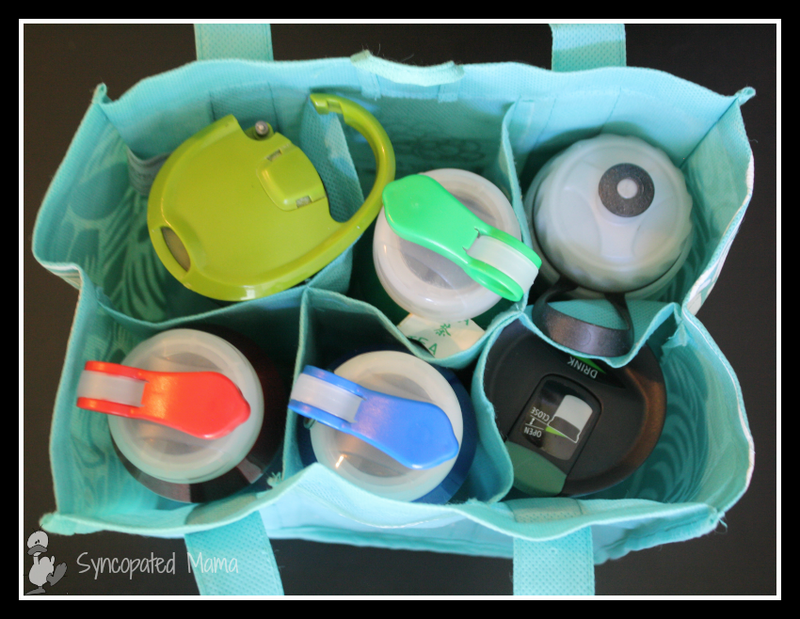 Organize camping gear (especially camp kitchen items) by using one of these bags. 21. 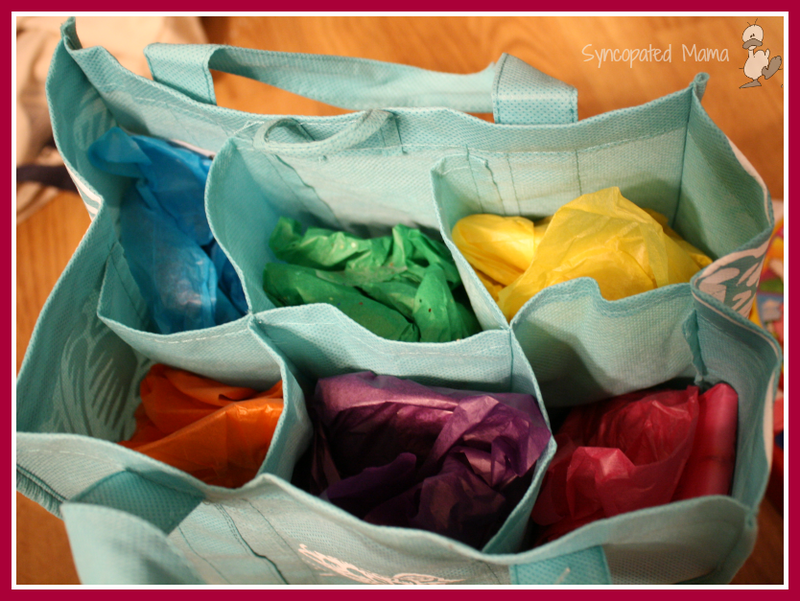 Use a bag in the freezer to help organize frozen meats, cheeses, and other ingredients! Which idea do you like best? Can you think of any others I should add to the list? I'd love for you to leave a comment here or email me at lisahealy (at) outlook (dot) com. Love your ideas. Shoe idea is my favorite. Second favorite, seedling idea. Thanks, I was just about to recycle these bags. Now I am keeping them. Great way to reuse! Love it! Happy holidays. Very creative! Never image that there are so many ways to reuse a wine bag. 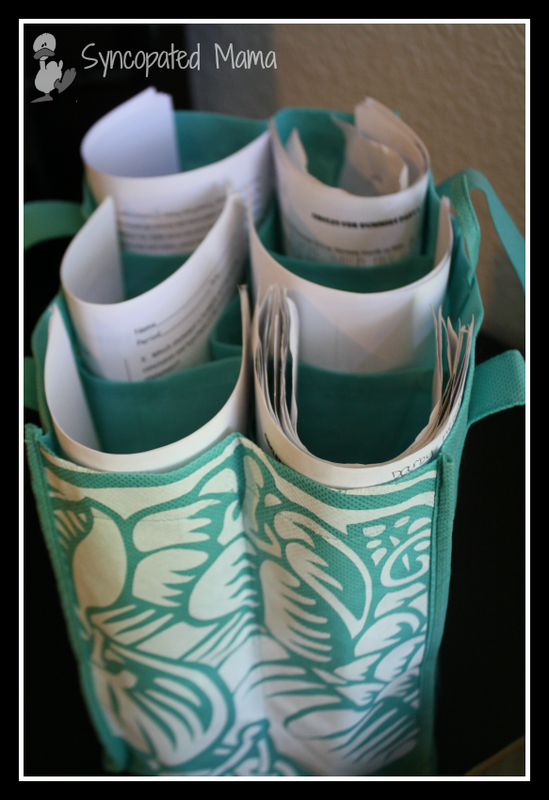 I use the wine bags for traveling, camping and also for packing up fragile items such as smaller holiday decor. #1 is def using as shoe keeper when packing shoes in luggage. 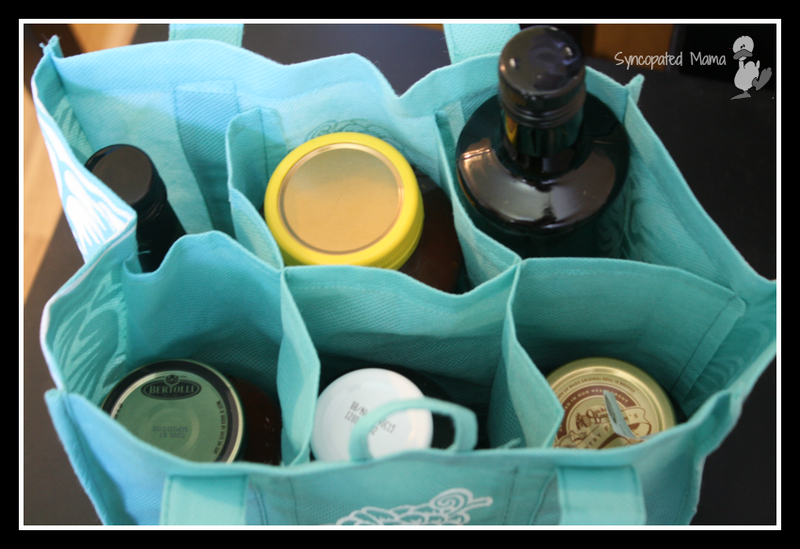 I usually use individual Walmart, Cvs, etc bags...but, I like this idea better! Thx!